Cod has held a steady spot of 7th on the most consumed seafood in the U.S., and is probably one of if not the most widely known fish. Cod has a light and flaky texture, and gained a lot of its popularity as a breaded/battered and fried menu item. This fish possesses a rich history in the U.S. as it is locally caught off of the Northeast and Northwest coasts, with menu popularity in the Northern coastal regions as well as the northern Midwest. Cod is one of the most popular fish in the U.S., showing up on menus in numerous forms such as sandwiches, baskets, broils, bakes, stuffed, and more! It is also very diverse due to the fact that Cod is sourced both from the Atlantic AND Pacific oceans, and is two different species, gadus morhua (Atlantic), and gadus macrocephalus (Pacific), with each species having its own following or preference by consumers. Moisture level control in the production of Cod is absolutely crucial, as one of the most popular cooking applications is breaded/battered. This is important because if the moisture level is too high, the product will purge excessively, losing breading and ruining the frying oil, which can cost the operator both the additional oil expense and possibly even customers. We provide our customers value through our knowledge and approach to these issues, combined with our ability to accommodate various specifications. 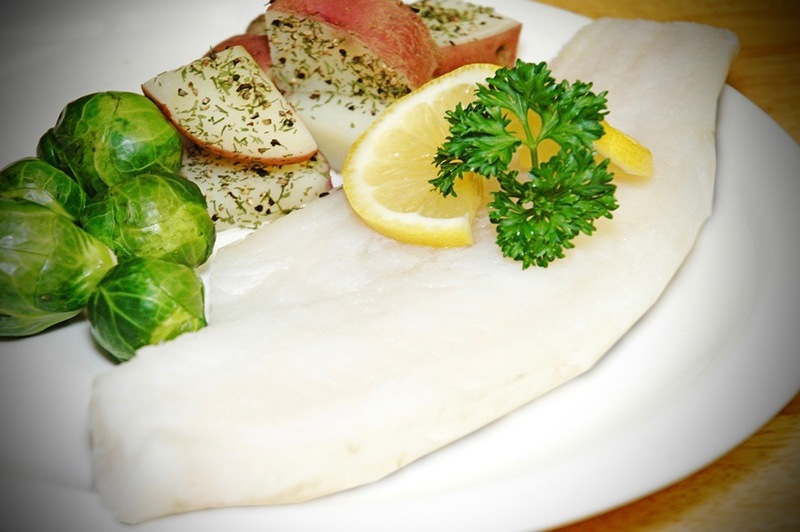 The success of our Cod program has been created by achieving a stable texture and clean taste in our products, and it has been proven in several cuttings against several of our competition’s Cod. We have strength in sourcing and specifications to meet your Cod program’s needs.